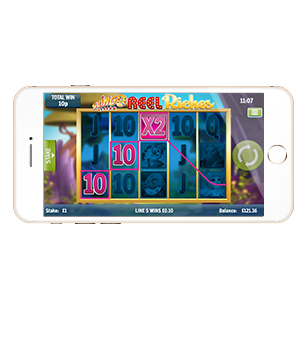 Introducing the first Slingo Original to offer pure slot gameplay. 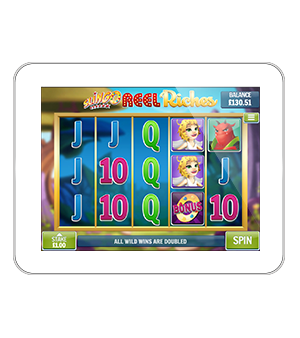 Say goodbye to the bingo grid and hello to slot reels! 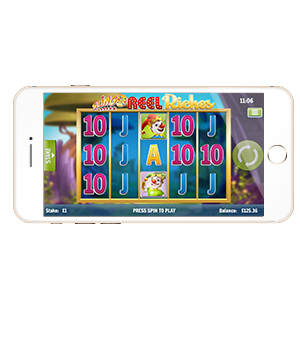 The slot features all the familiar faces of the Slingo characters, so the game still carries the Slingo Original theme. 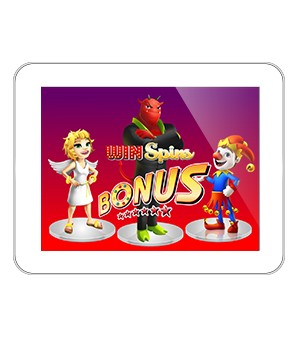 WILDS: Wilds double ANY line win and substitute for all symbols apart from the Bonus symbol. BONUS SYMBOL: land 3 or more of these symbols and you’ll trigger Win Spins. 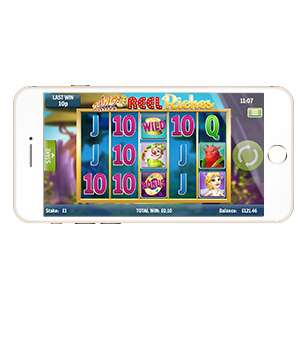 WIN SPINS BONUS: players are able to choose their own bonus out of these options: 16 Win Spins with a 2x Multiplier; 4 Win Spins with a 8x Multiplier or 8 Win Spins with a 4x Multiplier.